Welp, like Michael Jackson's final tour, this is it. 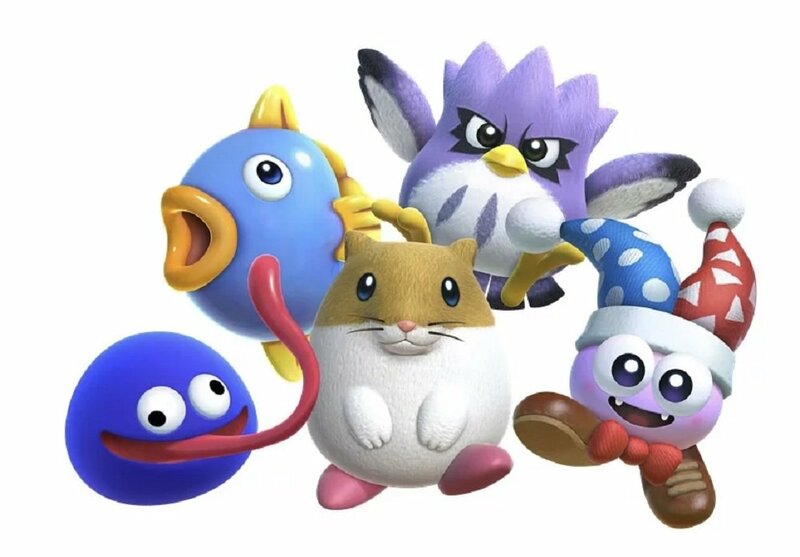 HAL Laboratory, the developer of the Kirby series and creator of Kirby Star Allies, has announced that after this wave of free DLC characters, no more are on the way. As a recap the game has been out since March of this year and 12 free characters have been added on top of the usual post-launch shine and extra modes. They keep it real in the announcement post, noting that extra work on the game has ended, so the last six roster additions this week are it. HAL hinted that this would be the "final wave," but folks held out hope that other additions like gametypes and the like would be added eventually: nope, it's done. While I'd always like to see this fantastic game pop up due to an update it's been a heck of a run!